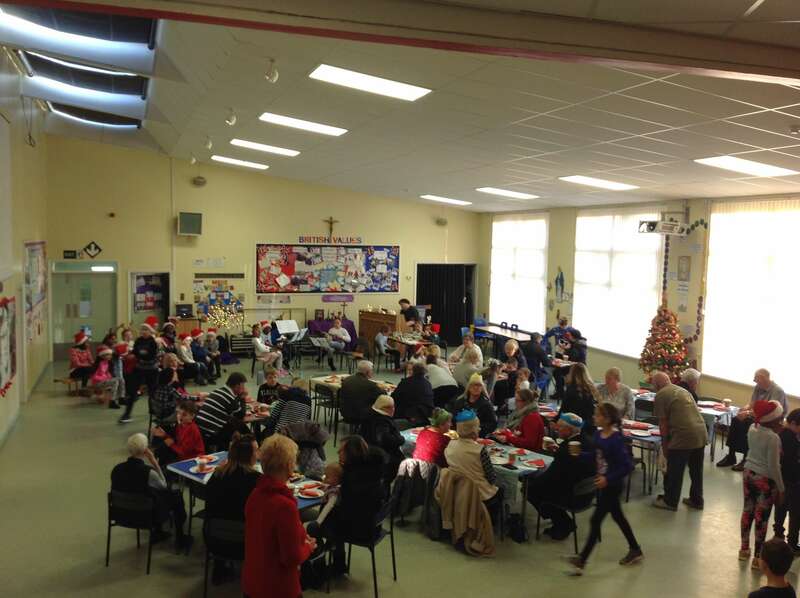 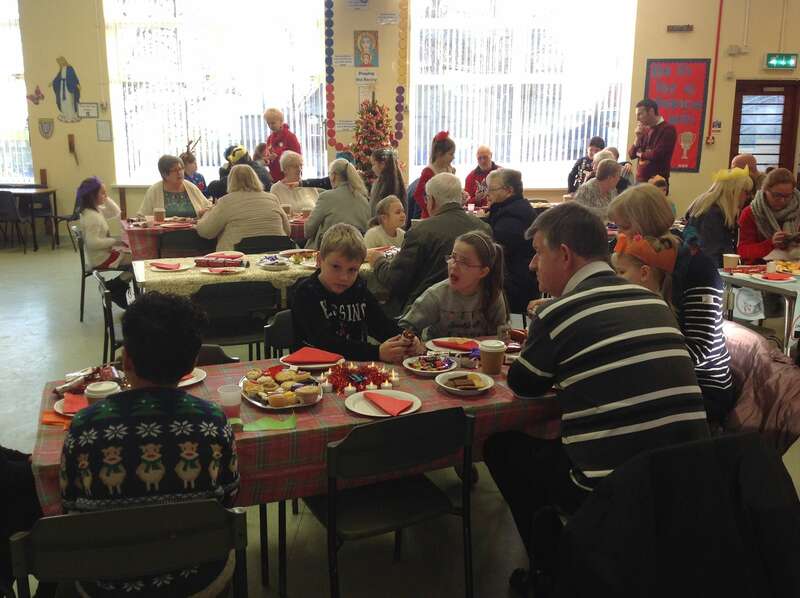 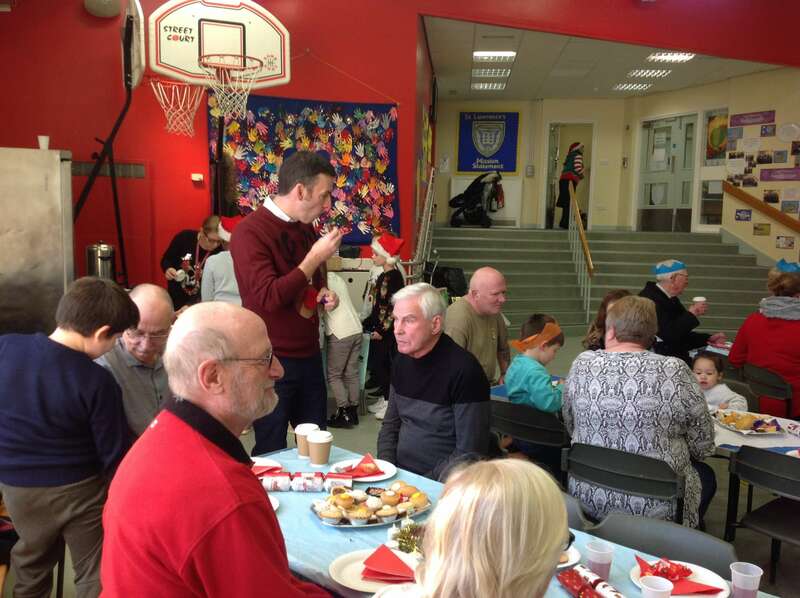 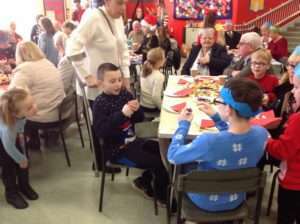 St Lawrence’s Mini Vinnie group invited their relatives and people of the parish to a Christmas Coffee Morning. It was a fantastic morning and it was so well attended. 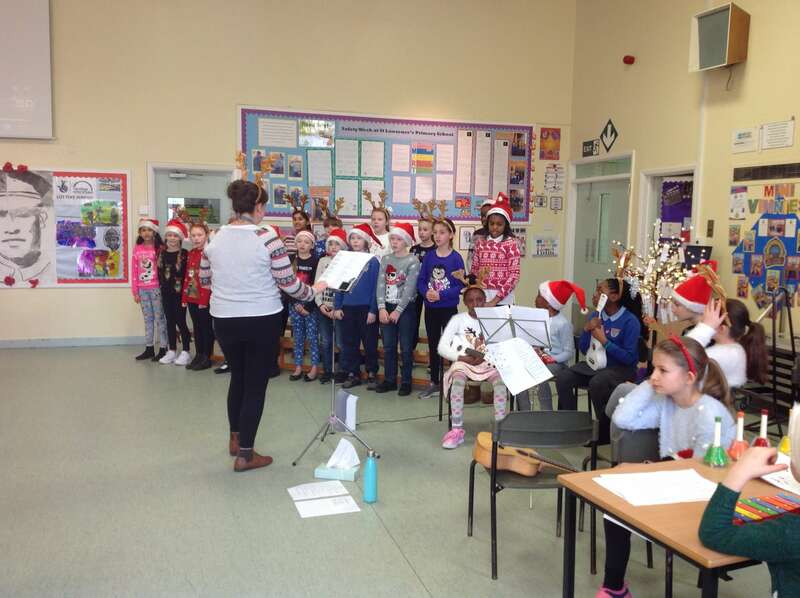 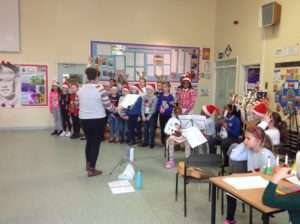 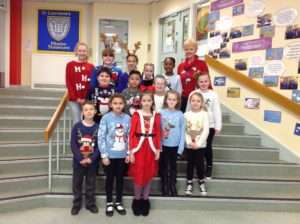 The OAPs were entertained by Miss O’Hare and the St Lawrence’s choir. 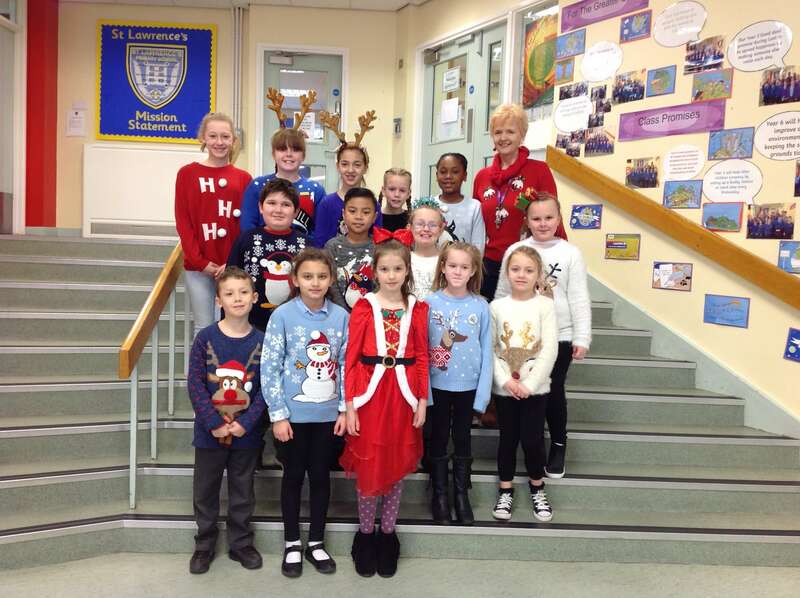 The choir were accompanied on piano by David Hamilton and St Lawrence’s music ensemble.